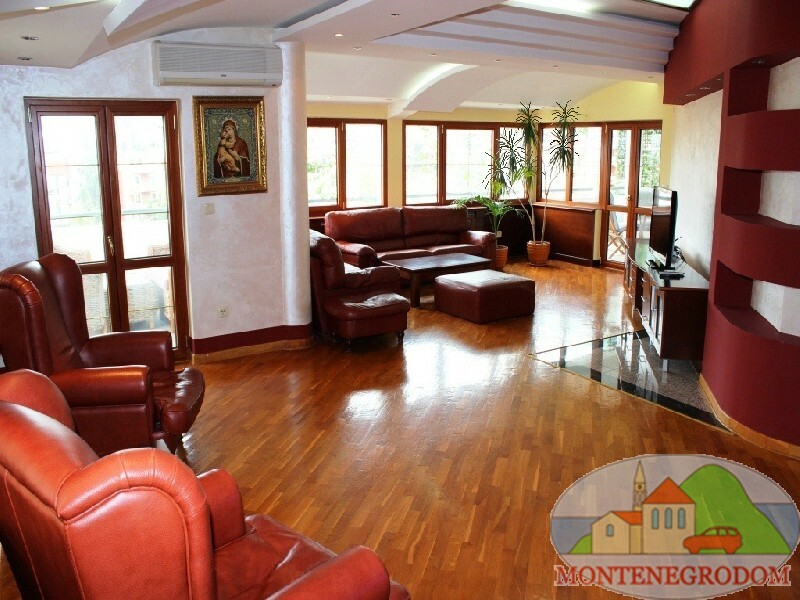 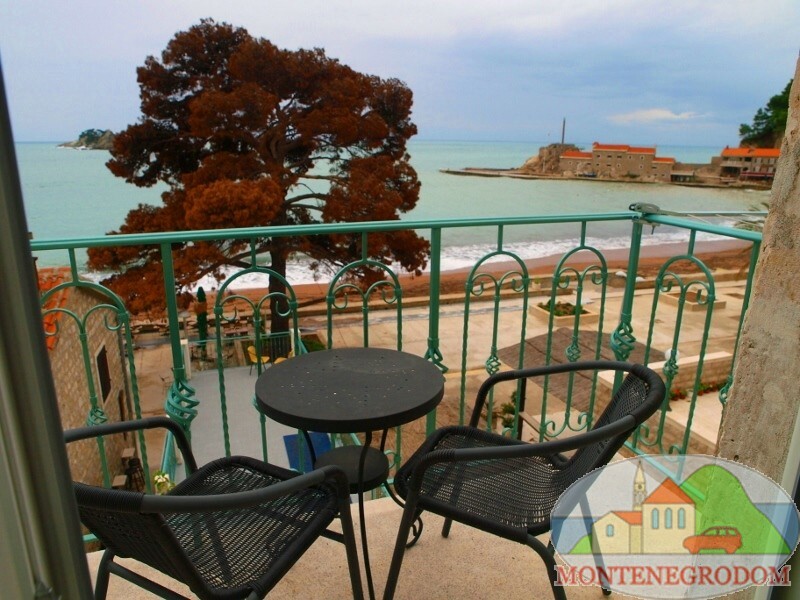 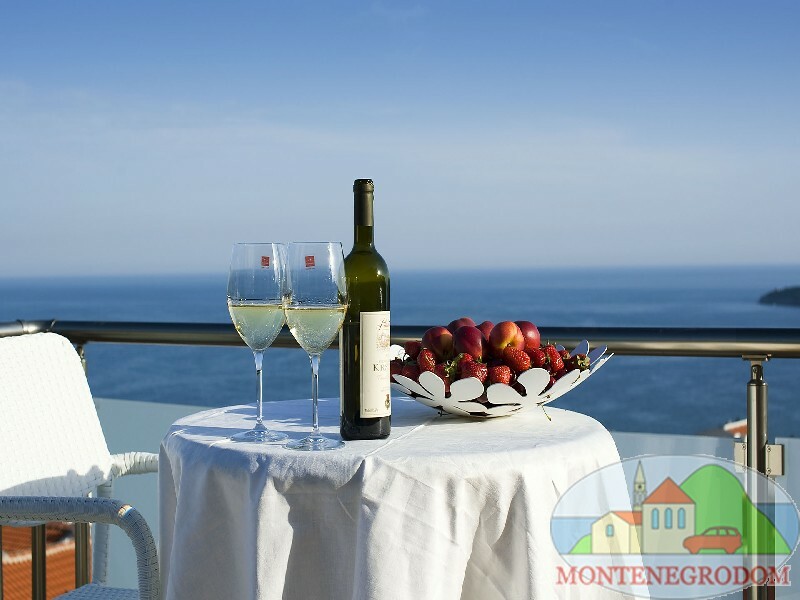 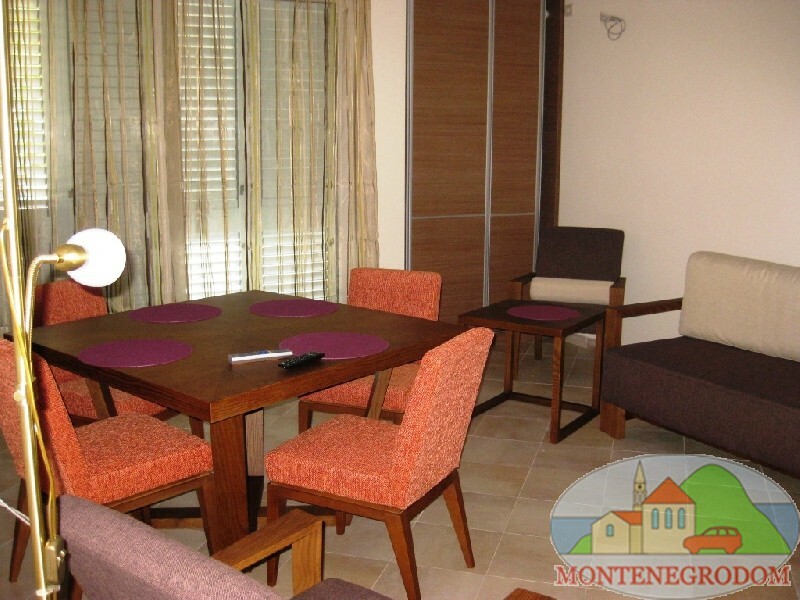 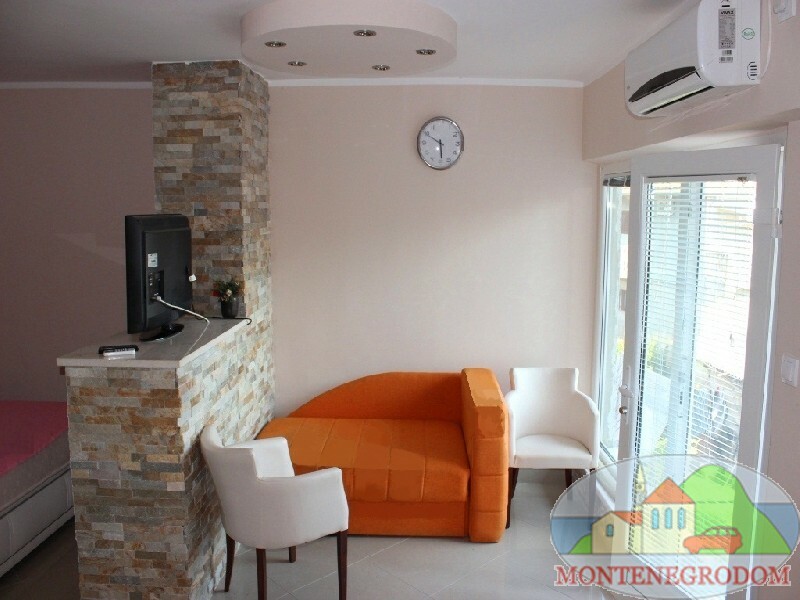 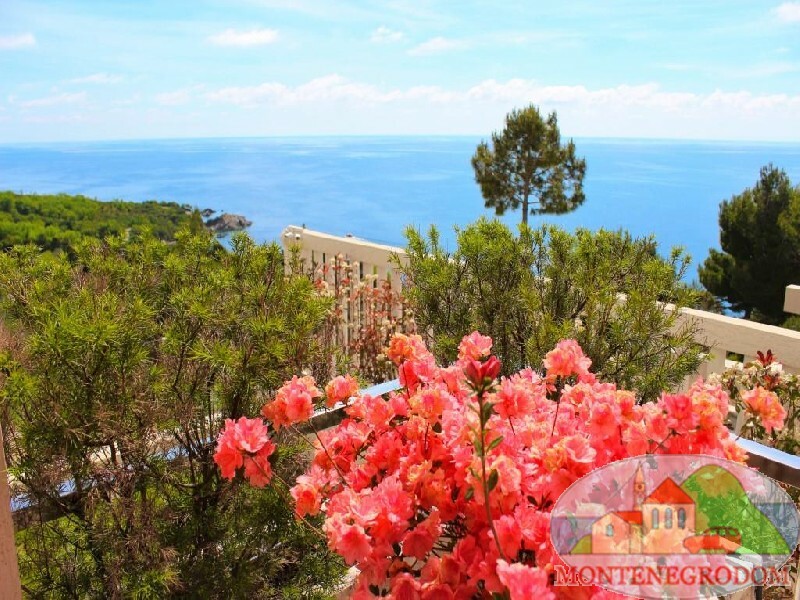 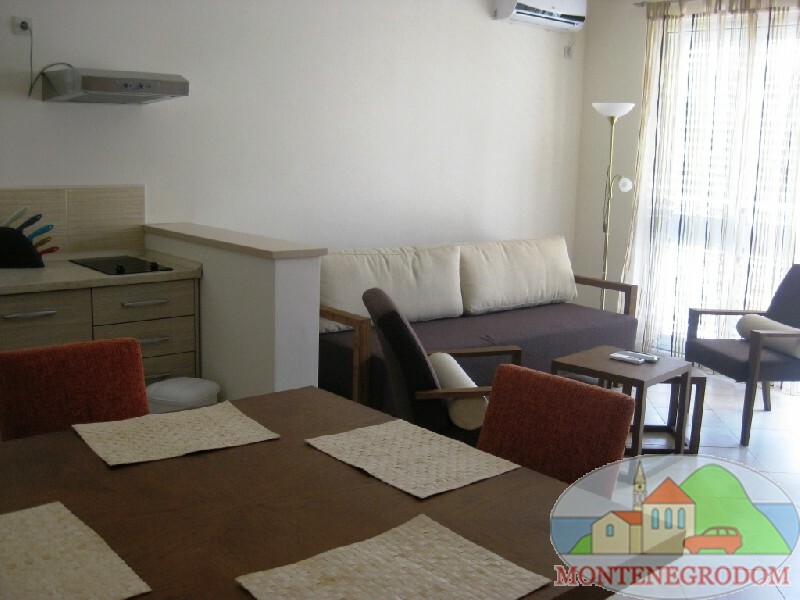 3 Bedroom Exclusive Penthouse for rent in Budva. 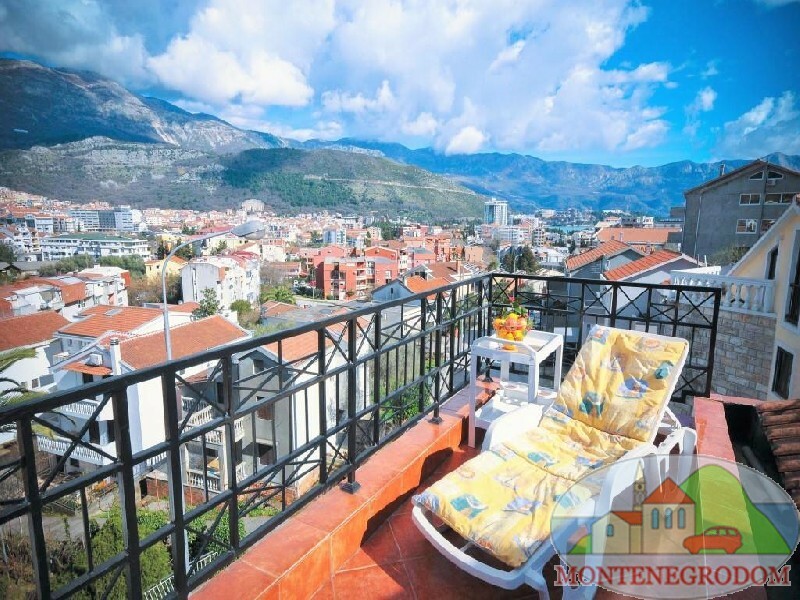 Apartment has 160 m2, in 7 min. 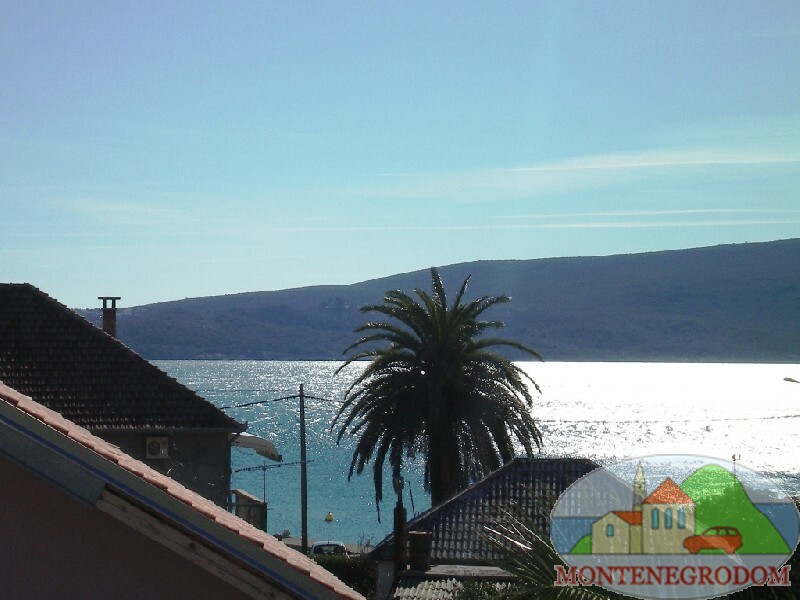 walking from the sea. 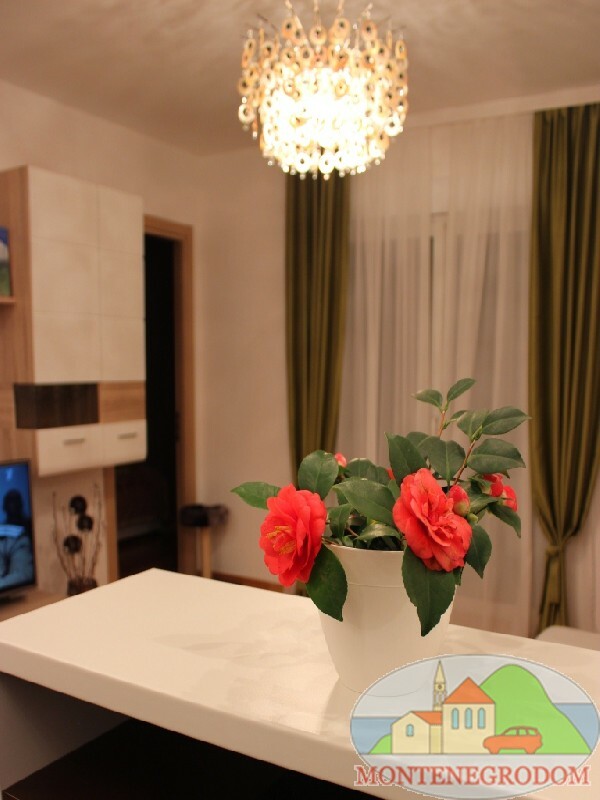 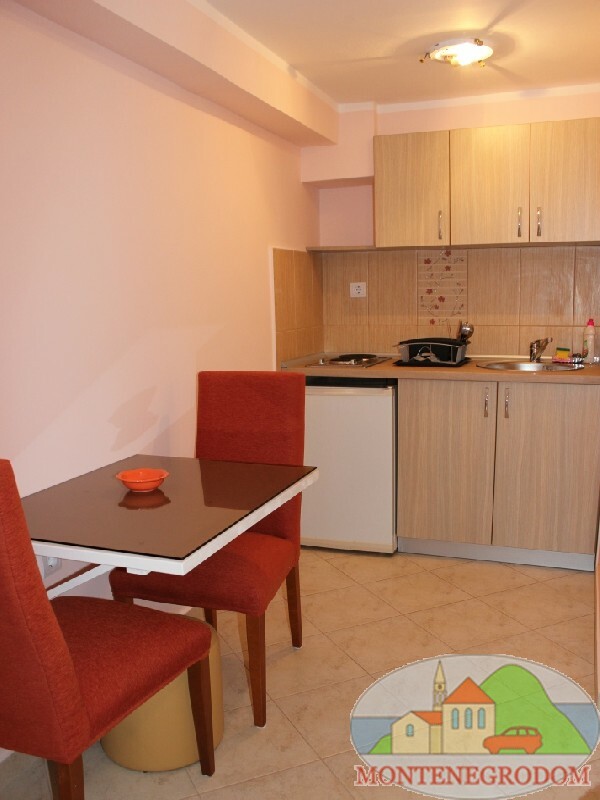 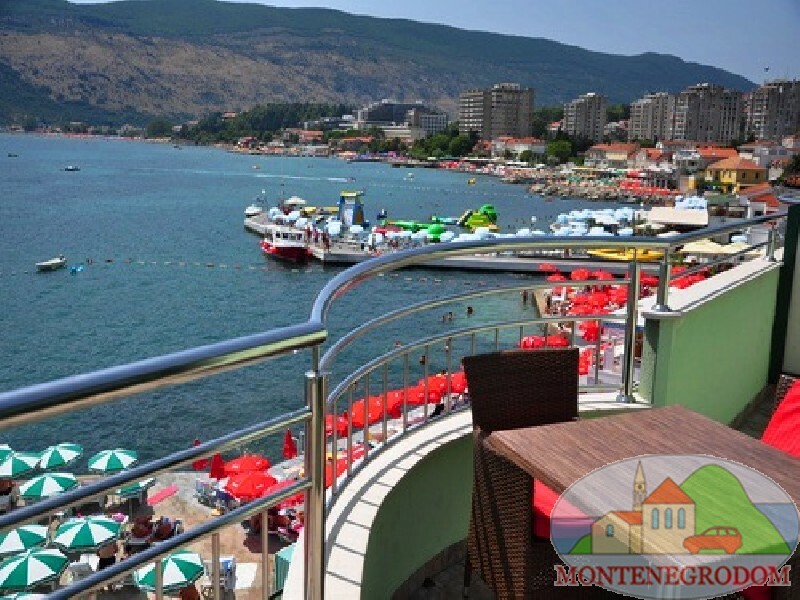 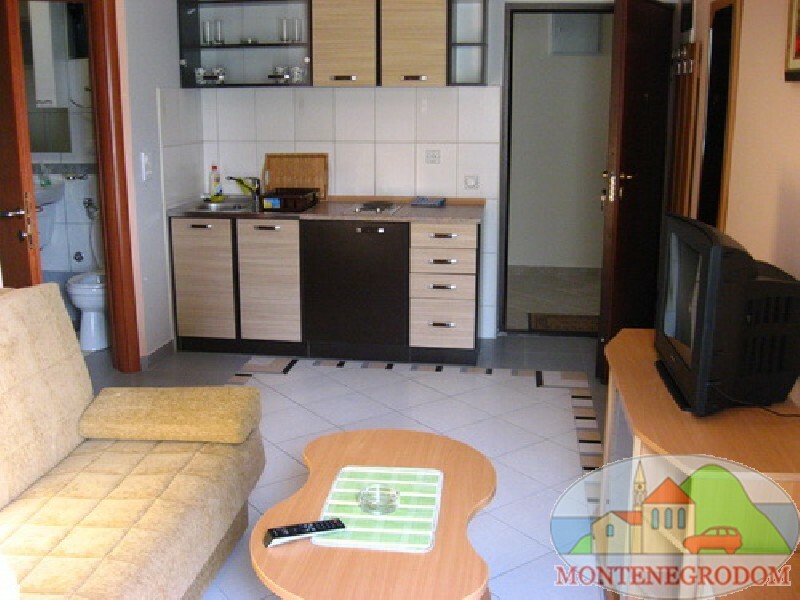 Holiday Apartment in Budva in 10 min. 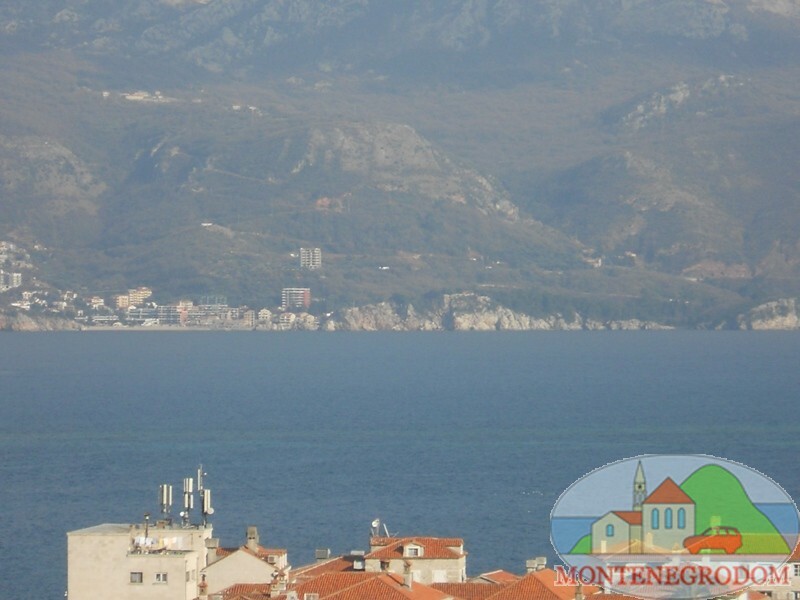 walking from the sea. 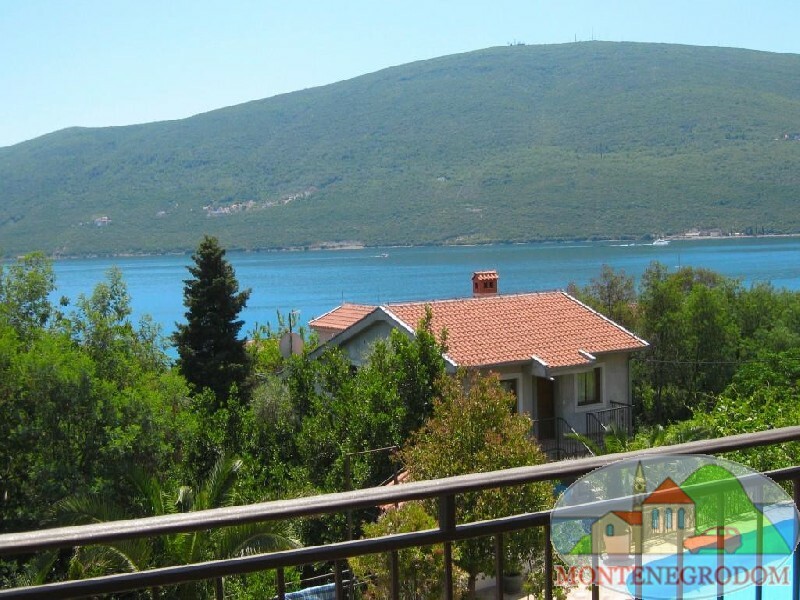 Villa with private beach in Boka Kotorska. 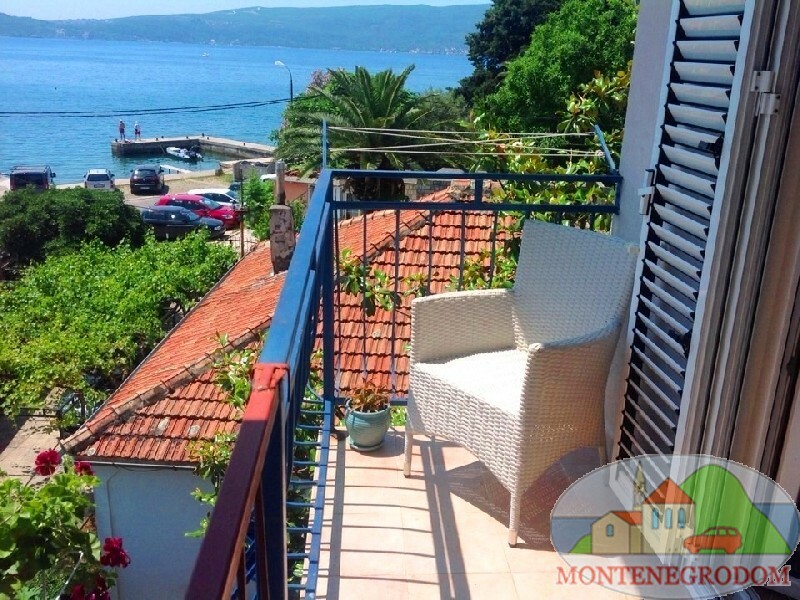 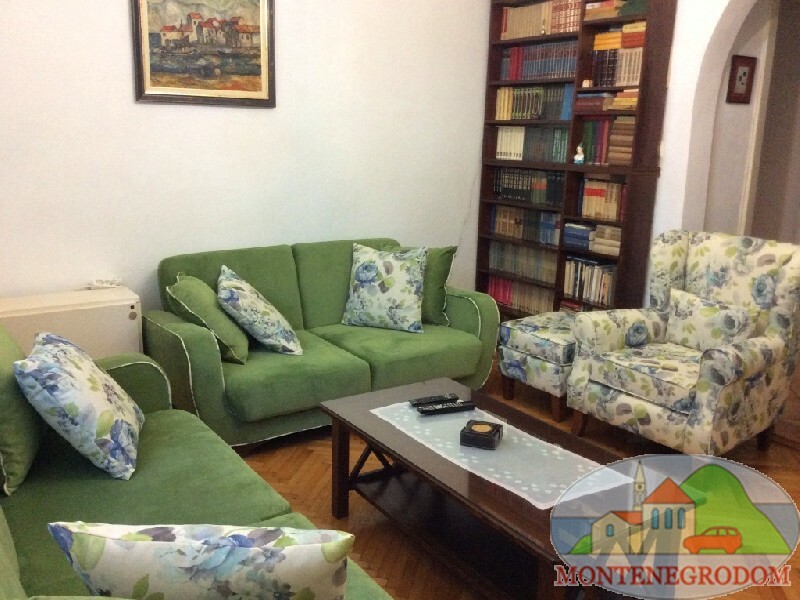 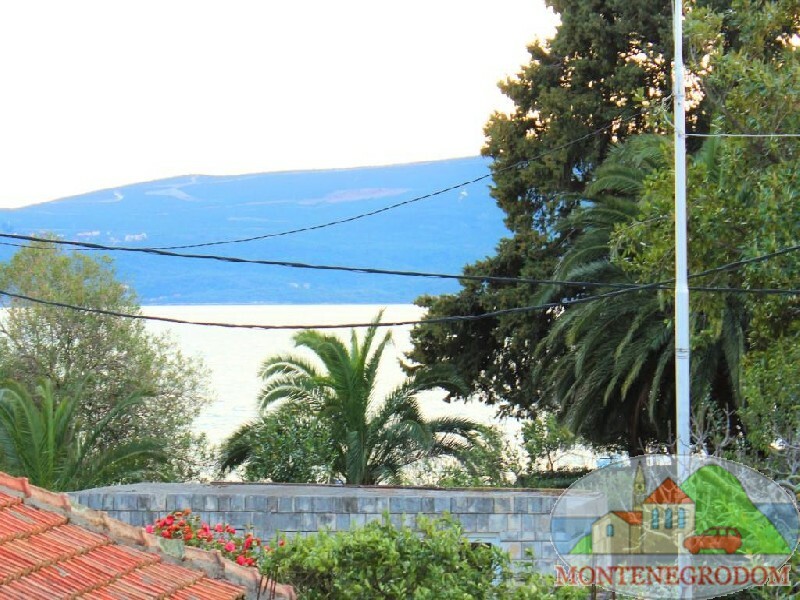 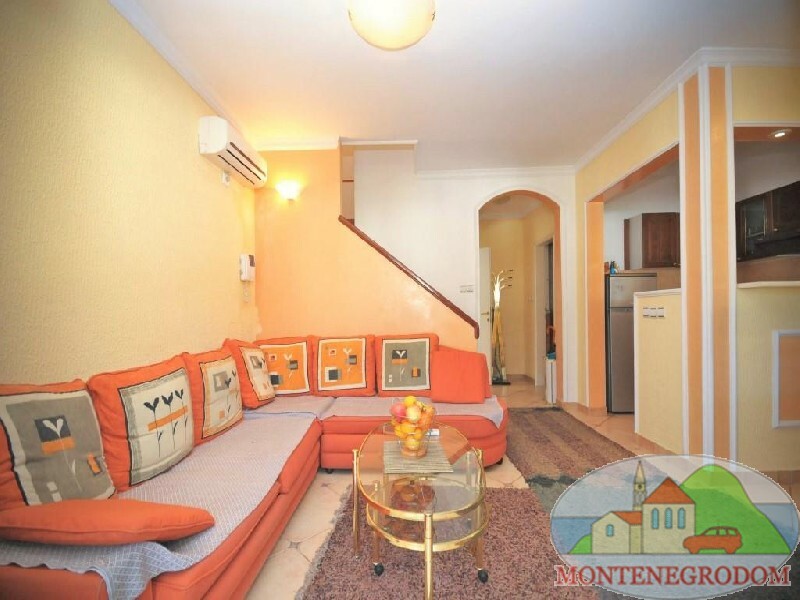 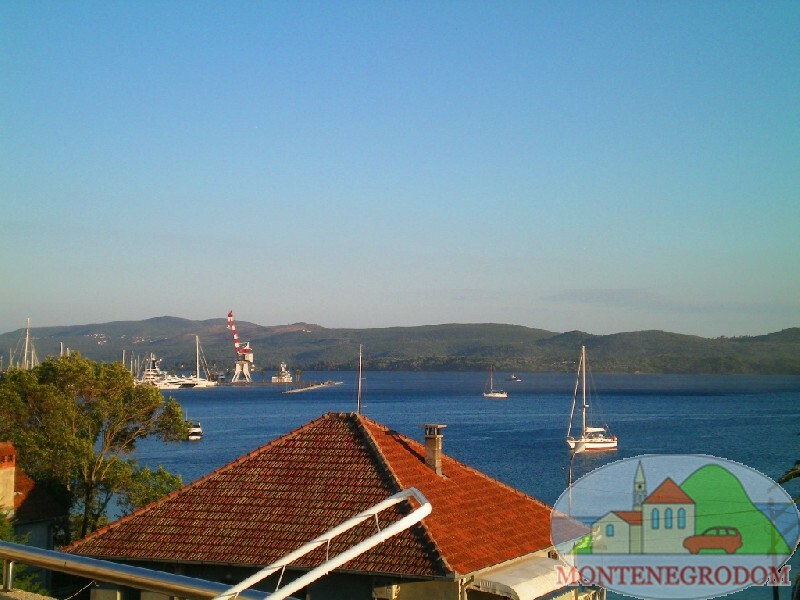 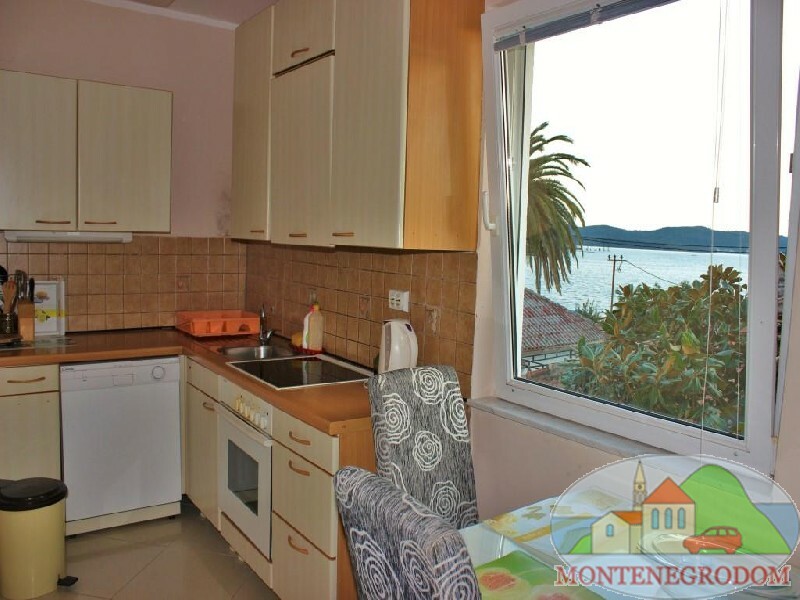 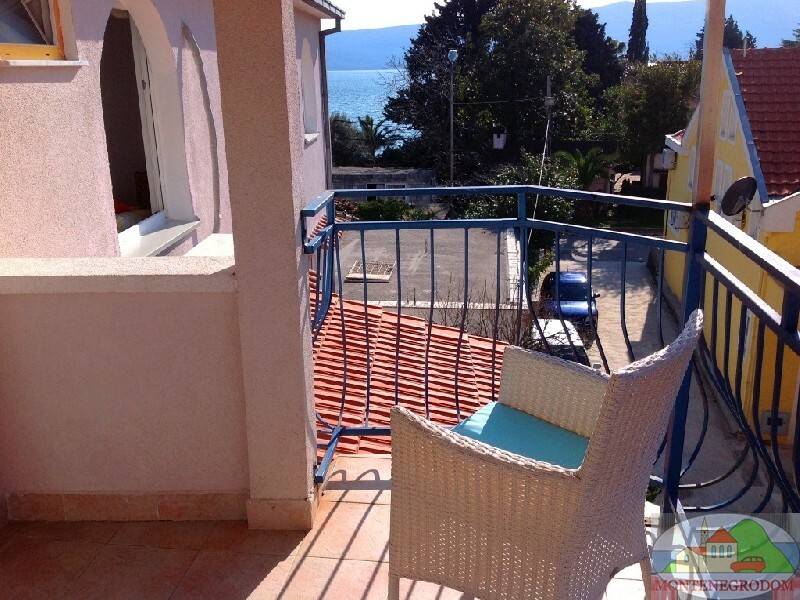 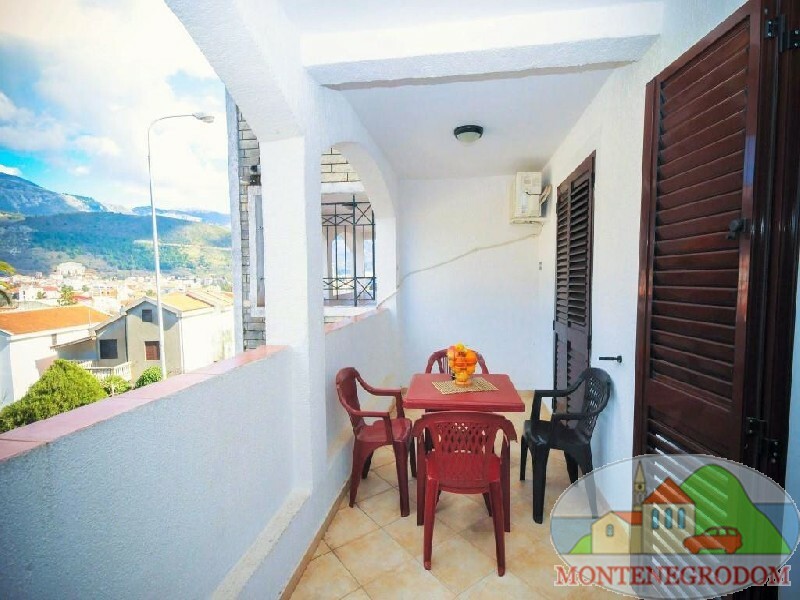 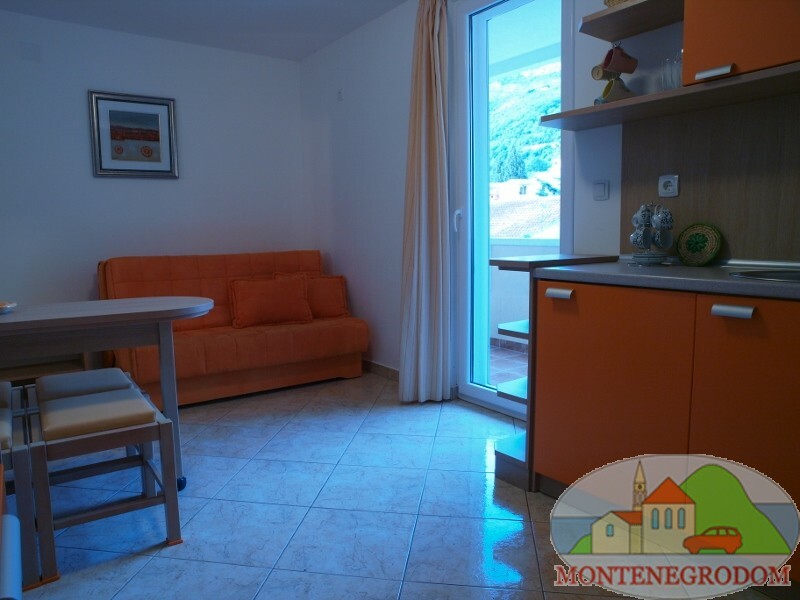 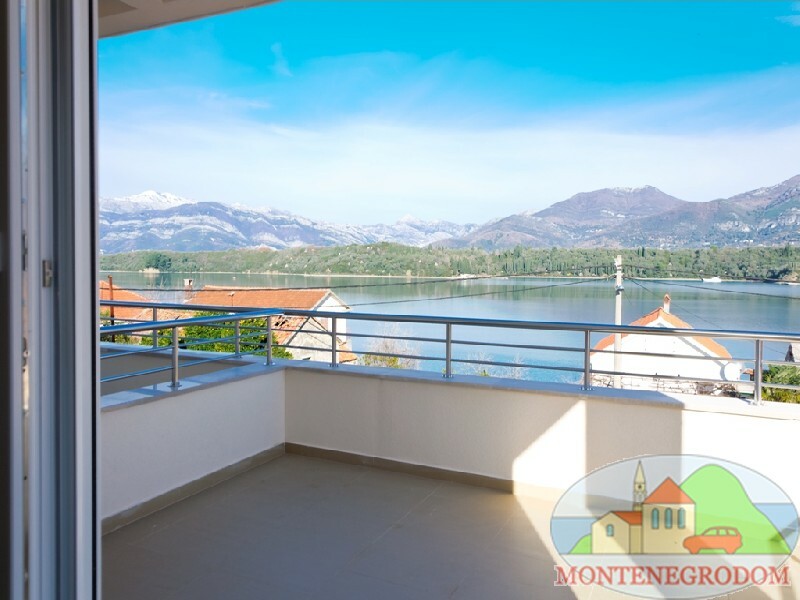 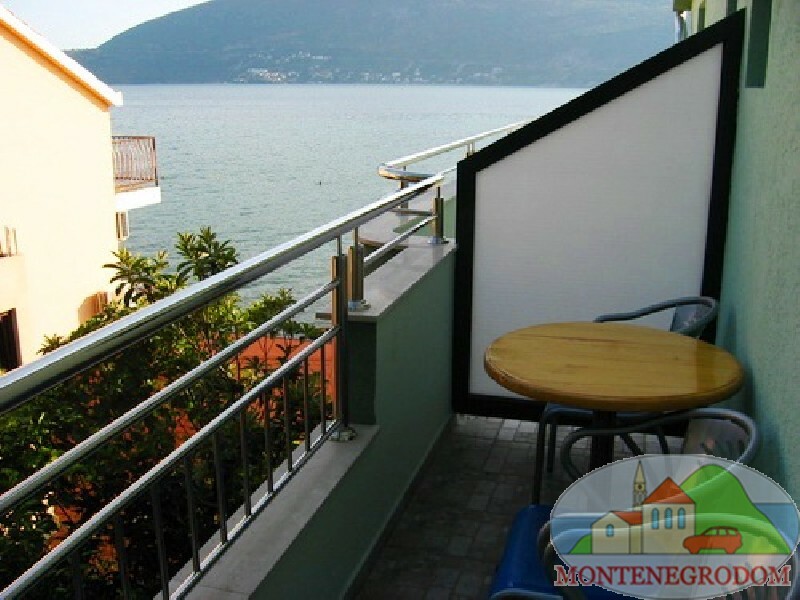 2 Bedroom Holiday Apartment in Tivat, 35 meters from the beach. 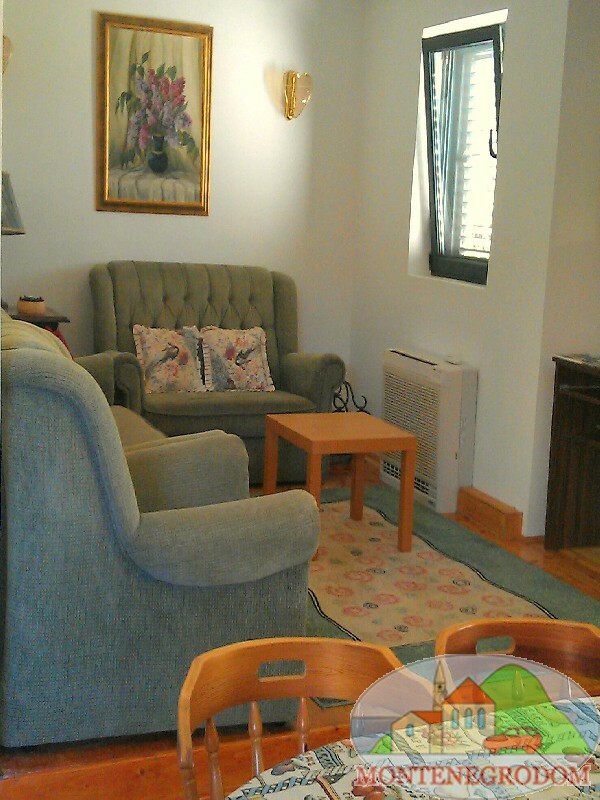 The accommodation is for 4 people. 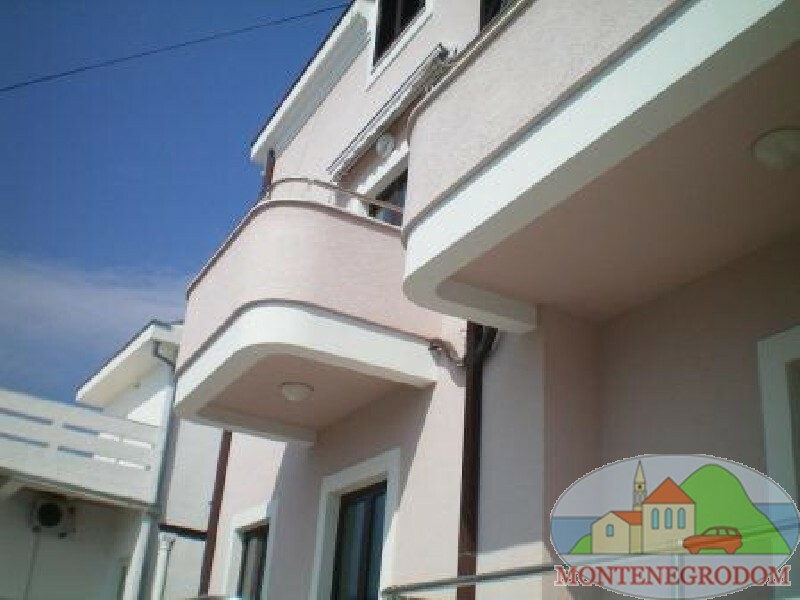 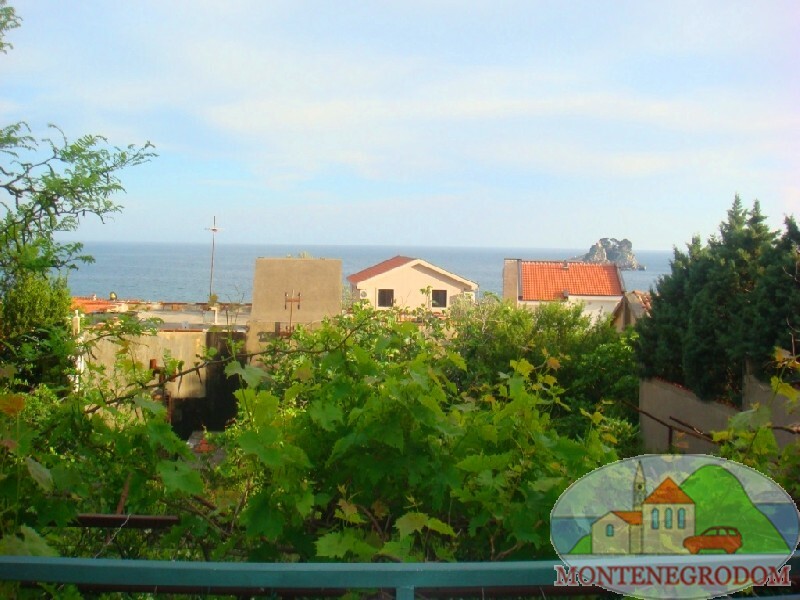 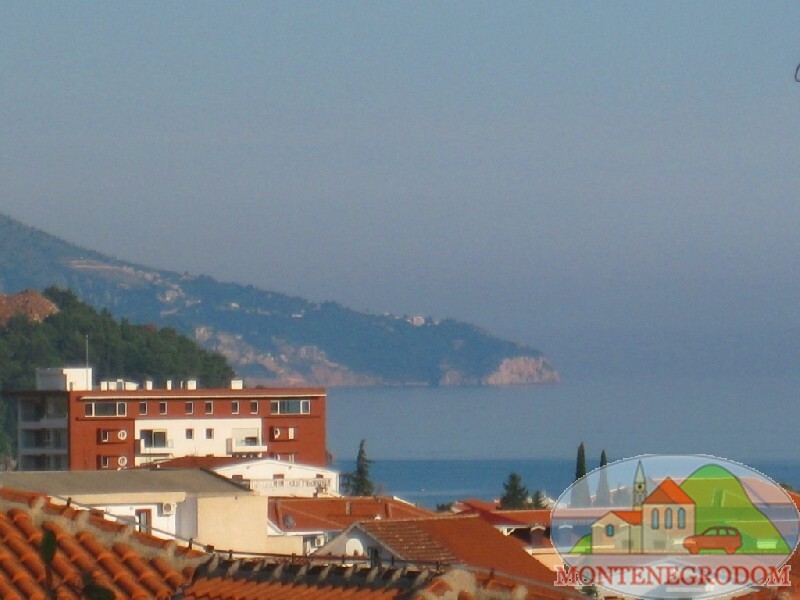 3 Bedroom Duplex-apartment in Budva in 7 min.walking from the sea. 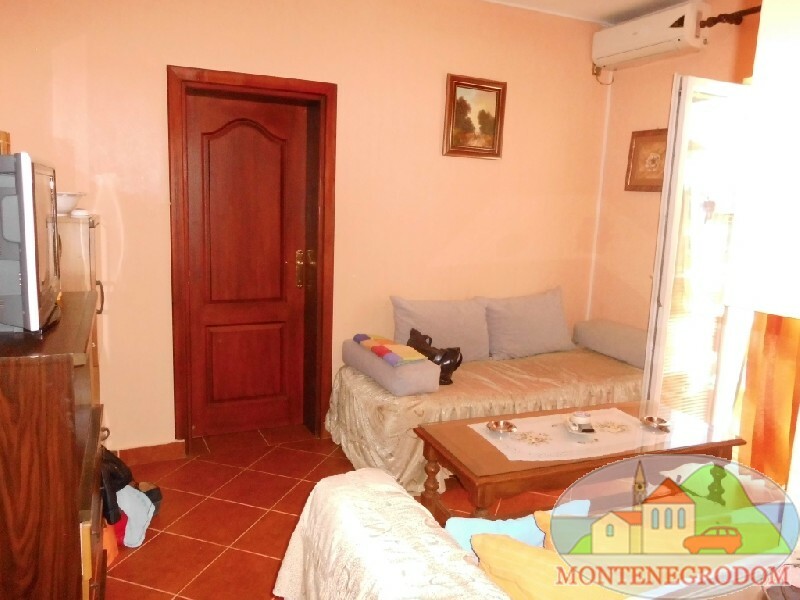 Accommodation is for 6 persons.